WINE TASTING – JUNK SCIENCE? In an article called Wine Tasting is Junk Science, David Derbyshire goes over the science of wine tasting. The results are not very good for those who rate wines. Follow the link above for the full and very informative article. 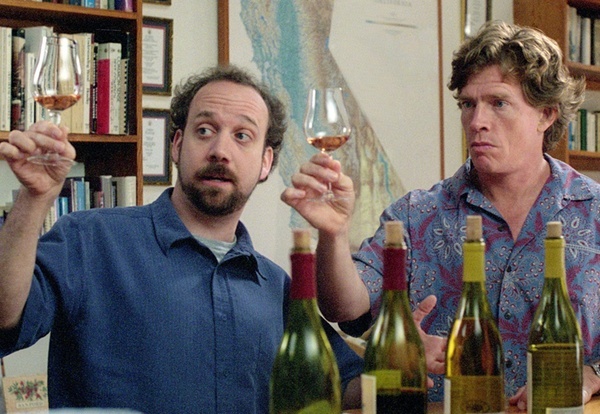 Wine Tasting may be more Subjective than we thought.